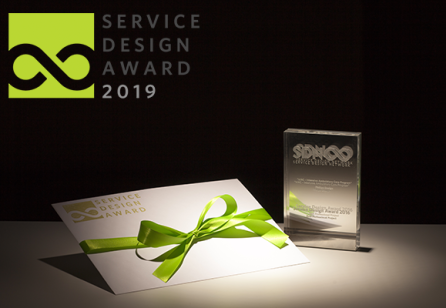 This year, the Service Design Network will publish its second Service Design Impact Report – and the health sector is in the spotlight! The first edition of the Service Design Impact Report, about the public sector, circulated more than 2,000 copies, and we expect this number to double for this year’s issue. The health sector report will be presented at the exclusive SDN Members Day at the Service Design Global Conference 2017 in November. We want to reach out to everybody who is and who might potentially be creating impact with service design in the health sector. If that is your case, please tell us about your experience in our online survey and share the survey link (http://bit.ly/2s5udBk) to help us build this global overview! 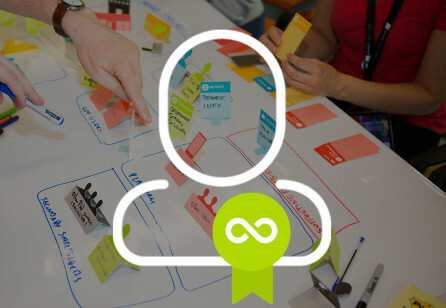 All about service design in health care! 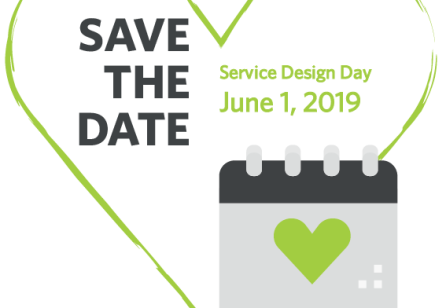 Research from the UK Design Council (2012) and the Service Design Network (2016) has shown that the health sector is the largest client for service design. Our second report will explore what challenges and opportunities are being approached with the help of service design and what impact is being achieved. Various maps will give an overview on the impact of service design on health services all over the world. The report evaluates the maturity of service design in different countries and gives insight into practice via a number of outstanding case studies! Articles and interviews with thought leaders in focus areas such as digitisation and e-health, community building, capability building, cultural and organisational change, and policymaking will be curated. 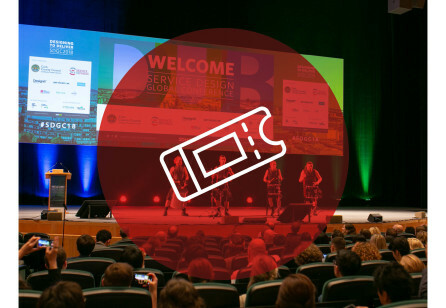 The report will serve you as a member of the service design community – both agency and client side – if you are interested in current service design practice and activity in the health sector and want to explore this on an international scale. In addition, the report is written for those of you who are health sector decision makers – you may be unaware of the potential impact of service design approaches and this will open new doors for you. How will the report be created? co-creation with a team of experts from our editorial board representing different views and parts of the world. Stay tuned on our page to news and information about the publication.